Have you ever tried to beer bottle opener lanyard? Our bottle opener lanyards for sale are very easy to use and convenient storage. During the trip, you take a metal bottle opener may be inconvenient but the custom bottle opener lanyards are very light. 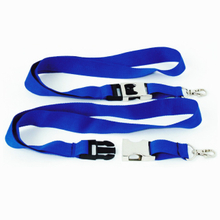 The bottle opener lanyards for sale are also very easy to use, which can be an easy job to do open your bottle. For example, the beer bottle opener lanyard you can very easily open the beer bottle and you don't need to spend too much effort. If you are interested about wholesale Bottle opener lanyards, you are welcome to contact us. 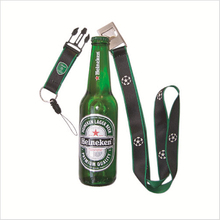 As the Bottle opener lanyards manufacturers, we will provide you with high-quality custom bottle opener lanyards.